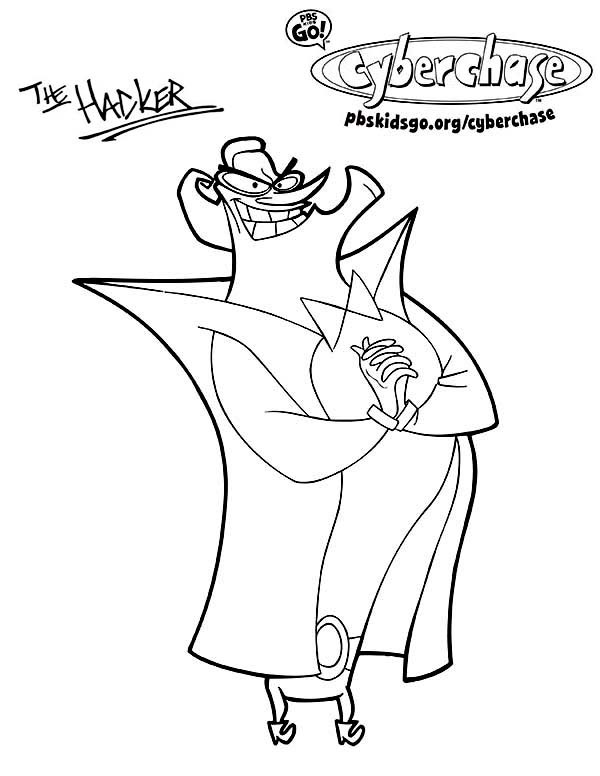 Hello there folks , our newly posted coloringsheet that your kids canuse with is The Hacker Evil Plan In Cyberchase Coloring Page, posted under Cyberchasecategory. 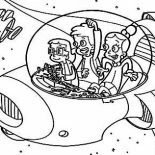 This coloring sheet meassure is around 600 pixel x 776 pixel with approximate file size for around 70.70 Kilobytes. For much more sheet similar to the one given above your kids can explore the following Related Images widget at the end of the webpage or perhaps searching by category. 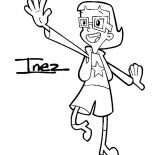 You could find lots of other interesting coloring picture to work with. Enjoy!